The Best of The Beatnik Cowboy #1 has been released from its frail and fragile bars. Please refer to our “About” page for information concerning subscriptions or purchases of our annual print issues. We are gracious for all of the support and brilliant words that has pierced our eyes and mind, and welcome you onto the open plains. 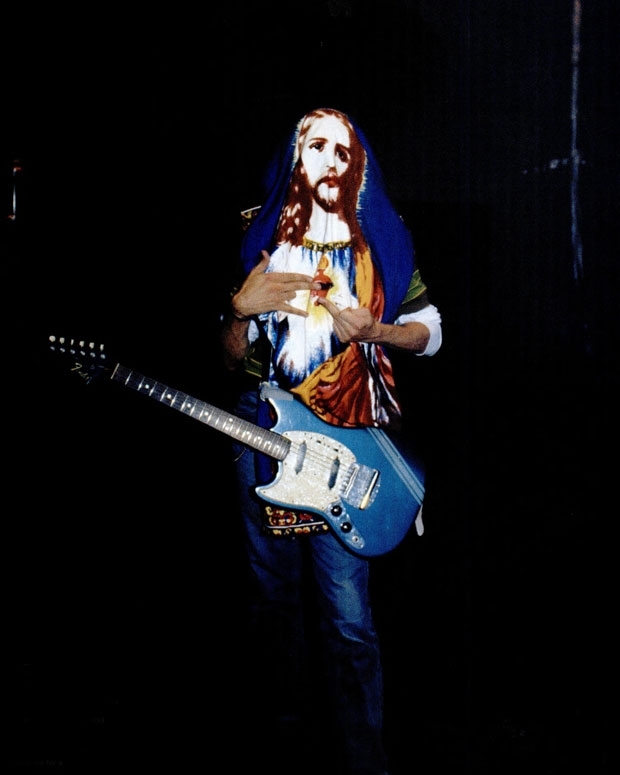 Photo courtesy of Spin Magazine, 2004, Kurt Cobain on the set of the music video for “Smells Like Teen Spirit”.